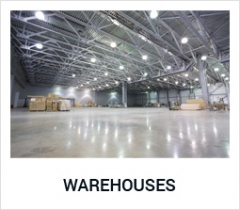 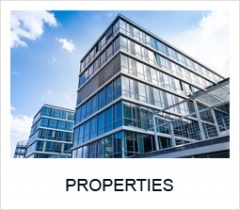 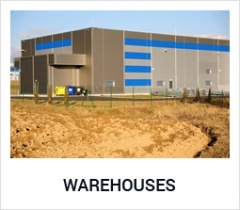 RFG S.A. offers the possibilityof the investmentconsisting of theconstruction of modernindustrial,warehouse and office space under build-to-suit (BTS) projects -designed and built to meet individual customer needs. 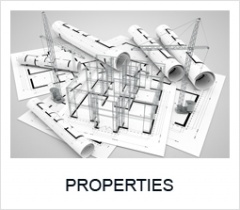 We offer construction ofbuildingsfor rentor sale. 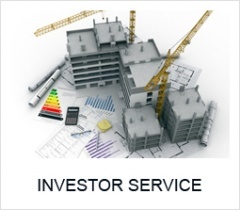 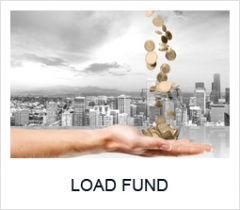 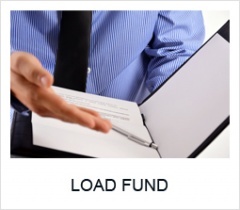 solutions tailored to the investor's industry profile.